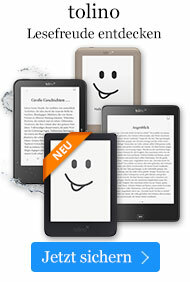 Taschenbuch € 13,99* inkl. MwSt. An extensive index will make this book one of the most useful resources in your library. 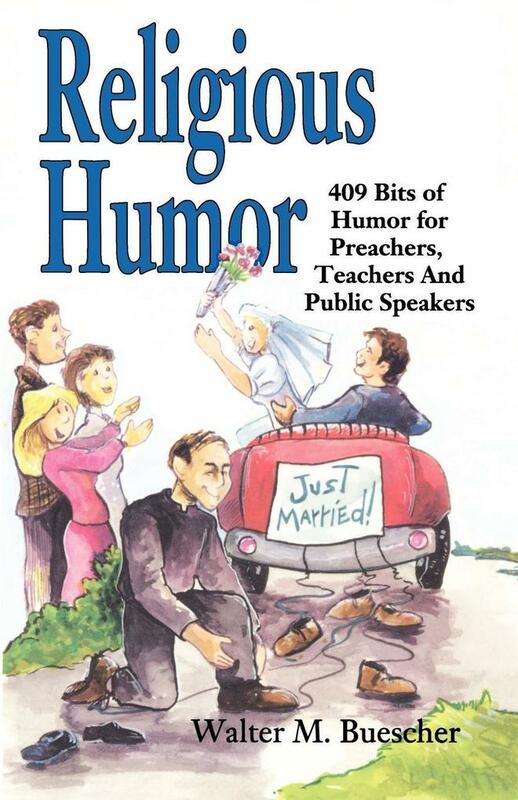 You'll have no difficulty finding the exact bit of humor needed to bring sparkle to a sermon, speech, lesson, or monthly bulletin.